Find your voice and stand up for what is rightfully yours. For Rugged Representation Call 503-520-9900 Now! Make sure you have a plan in place to protect your family and belongings. We can assist either side when there's a disagreement with an existing lease. Get help with business formation, acquisitions, sales and mergers. What Will Happen When You're Gone?  Janzen Legal Services has two lawyers who can help when you're dealing with anything from tenant law to business law. You need a compassionate estate planning lawyer who understands the sensitive nature of the entire will or trust process. Whether you need someone to stand for you in court or you need questions answered, we're here to help. Call 503-520-9900 today to speak with on our real estate planning lawyers.